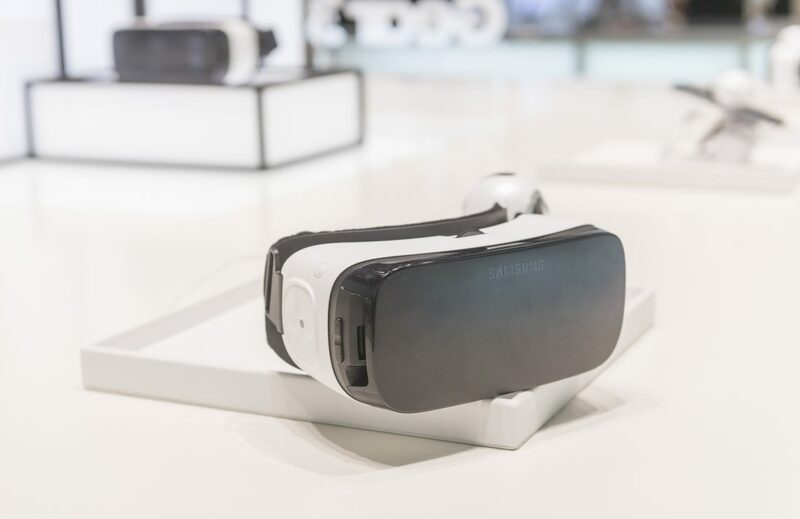 Virtual Reality is a fantastic sales tool – especially if you sell something that has not been developed yet. Imagine you want to buy a flat. What’s better than getting a first class impression by bringing you directly into the living room. One of the great things about Virtual Reality is that the buyer can get this experience anywhere at anytime. The potential client does not necessarily need to visit the company in their office or at the construction site. Virtual Reality content can easily be downloaded through an app store or is simply embedded on websites. The potential buyer can view the house from home and even send it to friends to ask for their opinion. When we developed our Virtual Reality App for Hotel Mooons the objective was clear: Create an outstanding Virtual Reality experience for journalists and stakeholders. The app was not released to target clients. Instead the app was used to convince influencers at a press event organized by Kobza Integra. Journalists got a high end experience of the upcoming hotel. We gave them a story, something to write about. The great thing about developing apps is that there are almost no creative limitations. For example, you have a virtual guide accompanying you while exploring the rooms, narrating and answering questions. All this while being accompanied by ambient sound effects. Virtual Reality is a powerful tool to discuss design. It allows architects and designers to enter a project before it is even built. You can view it from different perspectives, inside or outside, and easily change elements or test new ideas. Instead of viewing the project on an image, you can wander around explore it, view different textures and simply change them. For one of our clients Virtual Reality played a key role in their design process. There was a huge internal discussion about the design of the entrance hall of a new building. They provided us with different designs and we developed several 360° shots. Entering the scene with Virtual Reality allowed them to view the expected results from a new point of view. This literally brought our clients new perspectives so they could make the best decision. Training is a huge topic on a construction site. It is important to keep workers and visitors safe. Modern Virtual Reality gear can provide a simulated construction site. This simulation can be used for trainings to prevent accidents.Virtual Reality can be used in educating architects, engineers or the construction crew, as a virtual site is a safe place to make mistakes and learn. Here is an example from an Australian company. The technology just entered the consumer market and it still is in an early stage. In future there will be many more use cases. Use cases we can’t imagine yet. This is why we are excited about the possibilities and challenges in our industry. Let us know if you want to use Virtual Reality in your next project.